Development of the online luxury ski shop Lacroix Skis. 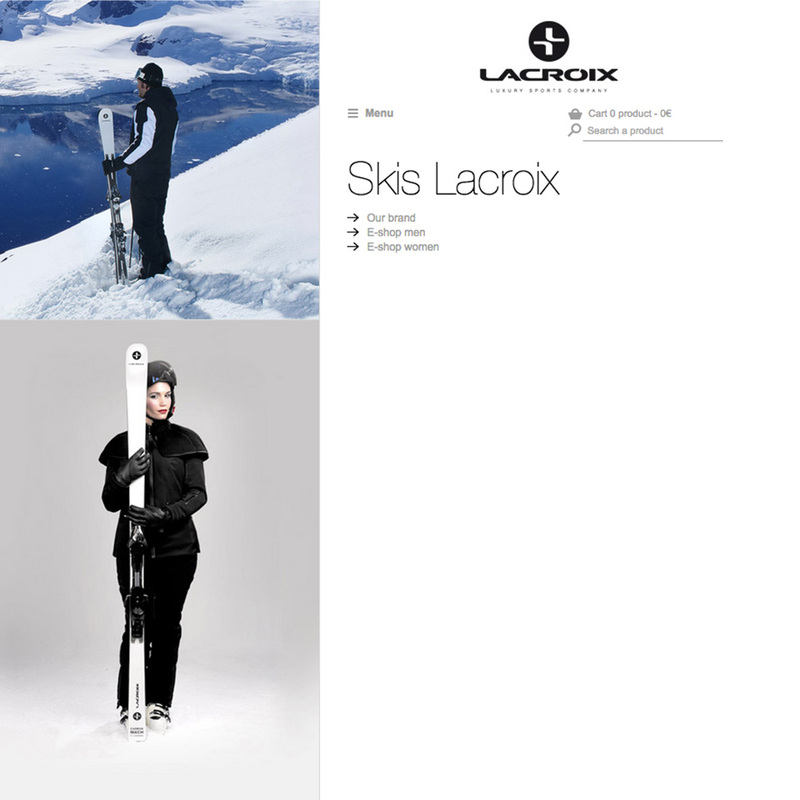 Description Development of the online luxury ski shop Lacroix Skis. I worked in collaboration with a developer and an art director of the french agency Trafik on this multilinguage Prestashop based website. The aim was to build a professional and attractive website. The developments I did were the following : customizing of the administration panel and core optimisation of Prestashop, creation and modification of modules and creation of front end features such as sliders, zoom, or jQuery animations.